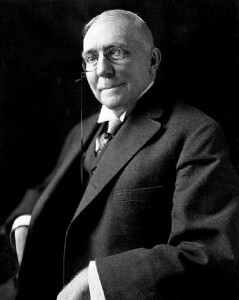 A sentimental and children’s poet, James Whitcomb Riley (1849-1916) has established himself as of America’s literary giants. 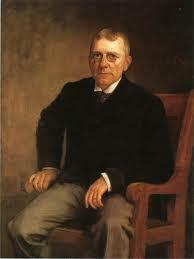 Born the third in a line of six children in a simpler time, the life of James Whitcomb Riley was characterized by his peculiarities. His lack of education would bring one to believe that his work would be inapt for the poetic world, but the works of James Riley have been admired and held to be of great literary merit. 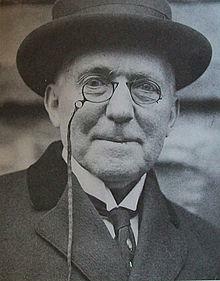 One of the admirable qualities to be found within James Whitcomb Riley’s poems is the common language. The poems are not peppered with scholarly words; I believe that his education (or lack thereof) would not allow for such. This has contributed greatly to the popularity of his poems. One can read about life from the vantage point of one that was in the mist of living it. Too often the poet ascends to a plain far above that of reality. Where this is quite nice in works of John Milton and Percy Bysshe Shelley, the modern poet who writes on the average life needs to dictate in a language that common people can understand. 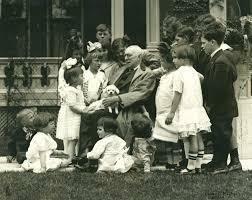 James Whitcomb Riley has done this. The places within the poetry are actual locations. 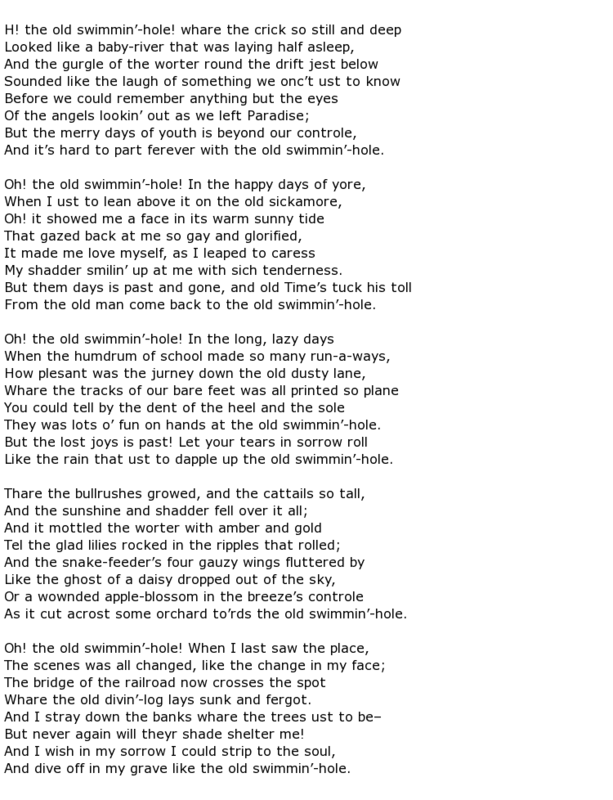 In his poems The Old Swimming Hole, The Barefoot Boy, and The Willow make reference to Brandywine Creek (if not directly than indirectly so). Since the publication of The Old Swimming Hole, the location has been turned into a well visited park. Apart from the association with a particular place, is the association with a particular time. 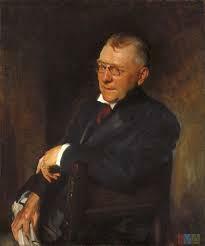 Looking on the years that James Whitcomb Riley lived one can see that there were certain events which the whole world experienced together. 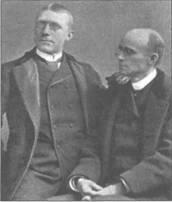 One of the events which played greatly upon Riley was his father’s partial paralysis upon his return from the Civil War (he enlisted on the Union Side). The hardships which the nation faced within the confines of their private homes are brought to light in several of his poems. Specifically, Riley associates the financial losses which caused his family to have to sell his childhood home to the war. 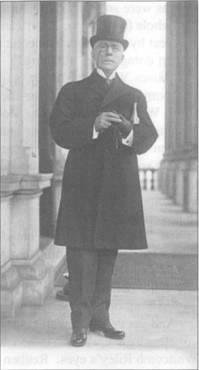 He was known for stating that the war snatched it from him. He remedied his regret in losing the home by repurchasing it in 1893. Overall, the reader will have no choice but to have a vivid image of the places and the events described in the poems. There is too much commonality and direct associations for the reader to not walk away with a vivid picture of what was being versed. 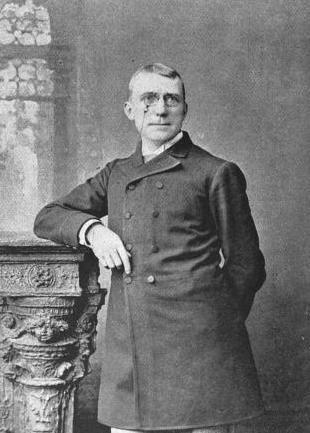 As a result of his oration and theatrical years, many of James Riley’s poems bear the name or make reference to theatrical songs. One of the bluntest titles is Little Oprhant Annie whose title was not intended to be Annie but Allie. It can be stated that every great poet stands upon the shoulders and the architecture of those who preceded them. One cannot deny that Riley has done so. Largely inspired by Charles Dickens, the poet has labeled several of his poems to events or lines found within his works. Another influence was Lewis Carol and one can see this in his title God Bless Us Everyone which is a direct quote from the character Tiny Tim in A Christmas Carol. Where some may see his references to such literature has been a bit on the side of stealing another author’s glory, it could also be seen that these references are giving tribute to the contributing factors of his success with children’s poetry. Either way, the titles and references remain. It is up to the reader to decide whether such references are done from admiration (as is believed by this writer) or otherwise. 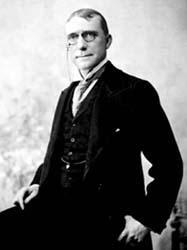 James Whitcomb Riley did not marry and it was this regret combined with the absentness of children which drove him to become the uncle that every child dreams of having. Lavish gifts and a personality which inspired other children to come and listen to his works, marked him as the good uncle. 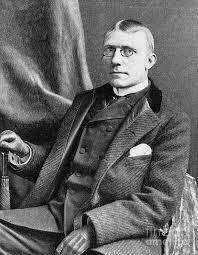 Interestingly, James Riley did not start his childhood poems under his own penname but rather took on the pseudonym “Uncle Sydney.” Why he chose Sydney remains to be seen. 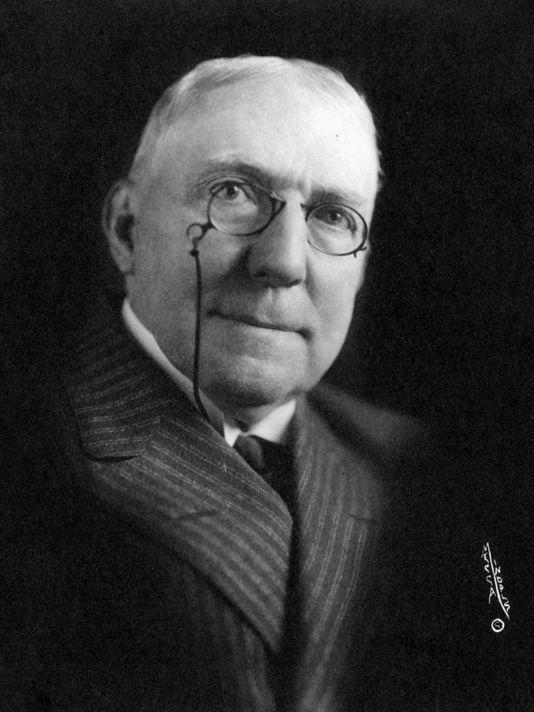 His best known children’s book Rhymes in Childhood was praised by Clement. It appears clear that there was simplicity to Riley which could only thrive within the confines of the poetic verse. One could conclude that he was forever chasing the missed childhood, which like most individuals never did or could have existed in the imagery which we have conjured of it. Perhaps, Riley knew this and in result modeled out a childhood to his own liking within his poems. How many individuals would construct their own lives and childhoods to be that of the ideal if given the opportunity?